Lem began in 1973, at Lippo di Calderara, near Bologna, Italy. 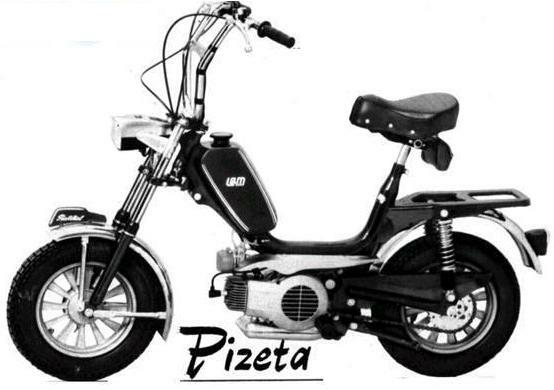 They made mopeds, scooters and mini bikes. 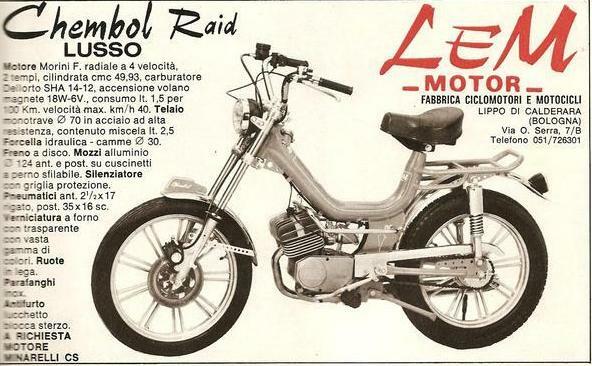 In 1983 LEM motor’s production plant was moved to the present location of Kola Predosa, Italy, another nearby town. 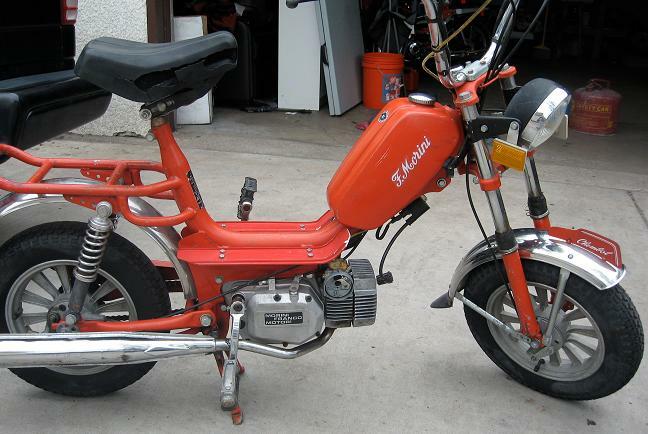 Since the 1980’s, LEM, like Italjet, has specialized in off road and racing motocross motorcycles for children. Since the late 1990’s Lem has been the world leader in that industry. 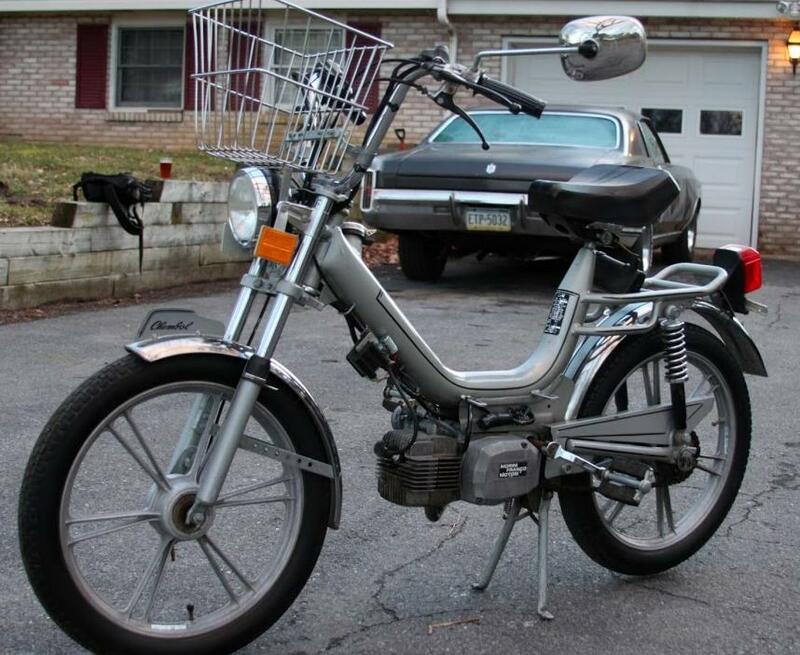 All 3 of these early Lem moped models say “Chembol” on the front fender. 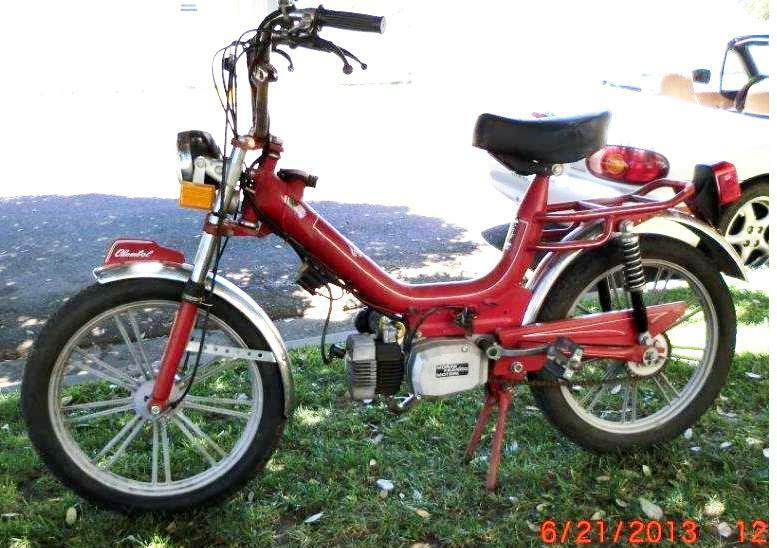 1970’s Lem monotrave frames can be identified by the 45mm clamp-on pop-up gas lid facing the right, the shape of the rear rack bars, the style of shocks and shock mounts, plus the cone taper under the seat. 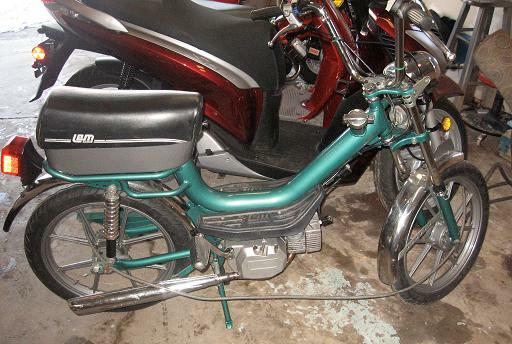 The 1970’s Italtelai tubone frame, looks like the Lem but has no taper cone, allowing for a very low seat. 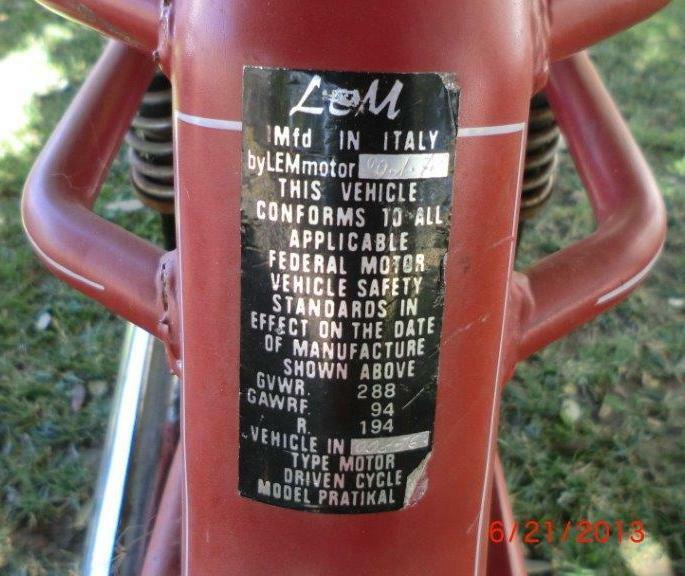 Lem Motor makes the F. Morini line, a trade name made by the importer and US distributor, Herdan Corporation, Port Clinton, PA. Long lasting Herdan (aka Hermy’s) is still in business importing Italian motorcycle parts and accessories. 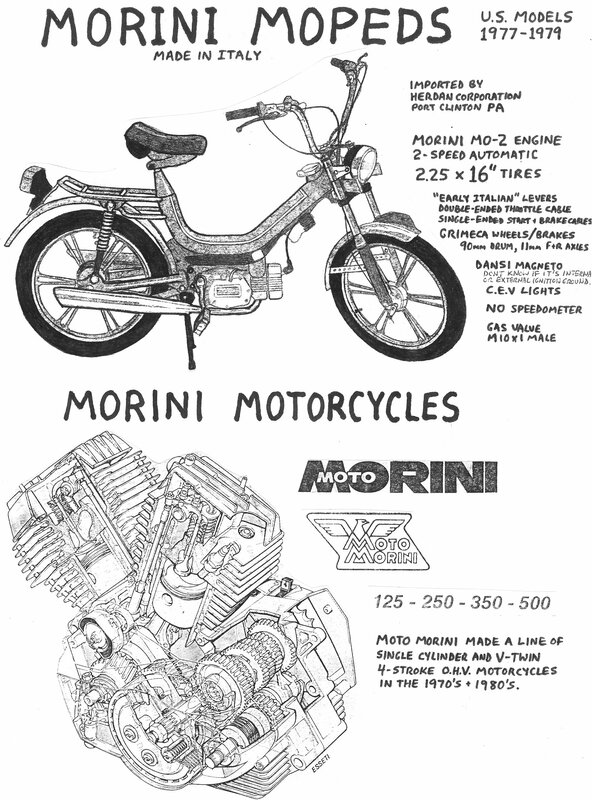 Note that F. Morini is NOT the engine maker, Franco Morini Motori, nor the world famous motorcycle maker, Moto Morini. 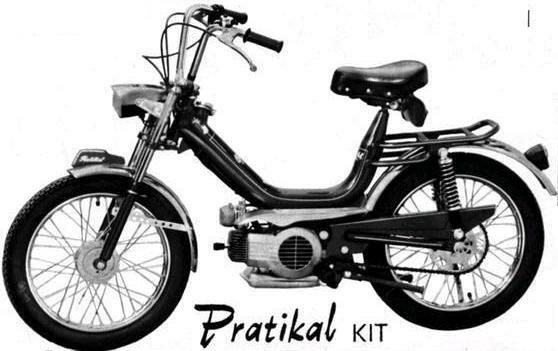 The F. Morini Chembol (Lem Pratikal) and the Safari 300MT, Safari Cobra, and Safari MZV have the same frame, fork and fenders. See Lem above. 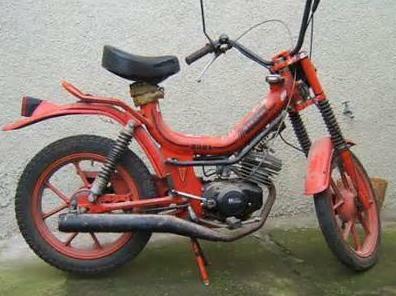 The F. Morini Chembol Mini (Lem Pizeta) is the same as ? F. Morini Components: Morini MO-1 or MO-2 engine, Dellorto SHA 14/12 or 14/9 carburetor, clamp-on pop-up gas lid, 10 x 1 male gas valve, 12 tooth front sprocket (this version does), and a all-cast iron cylinder (unlike most which are iron sleeve with aluminum fins). 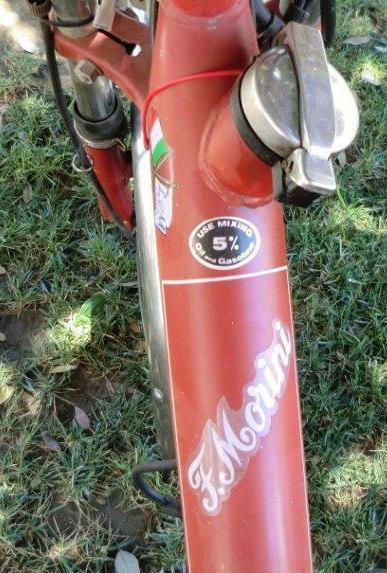 The red one with solo seat has PV levers with black plastic blades and Grimeca wheels, while the green one with long seat has Domino levers/controls with chrome lever blades and Bernardi wheels. 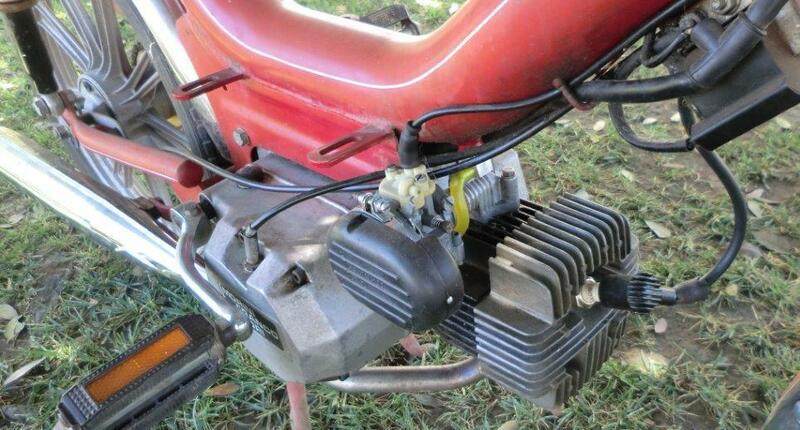 You are currently browsing the archives for the Lem Parts category.